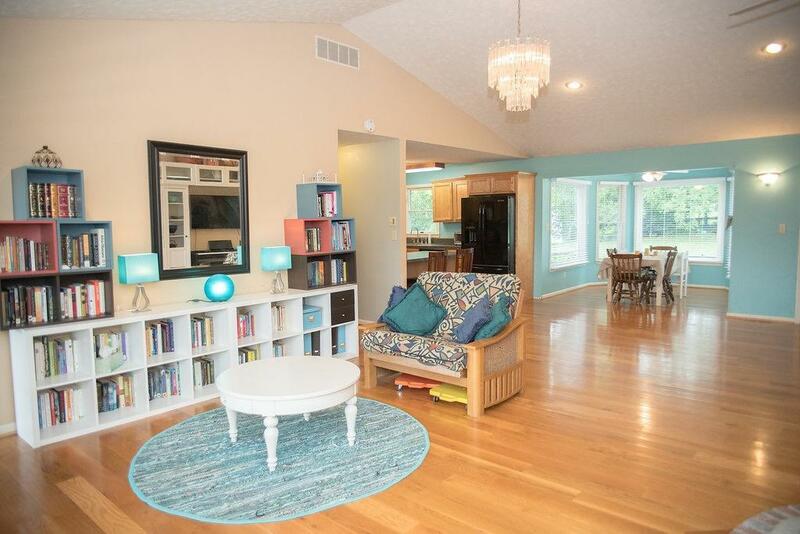 Sprawling Ranch Home with 5 bedrooms, 2 baths, 10 acres, 2 storage buildings, 2 car attached garage, barn, metal roof and 2 wood-burning fireplaces. 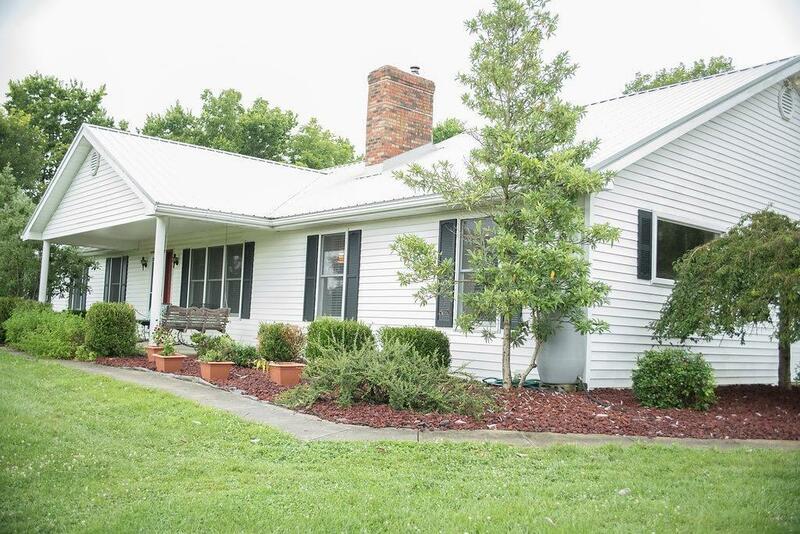 Enjoy this ranch home that could accommodate horses, livestock, privacy and hobby farm with easy access to Cynthiana and Georgetown! 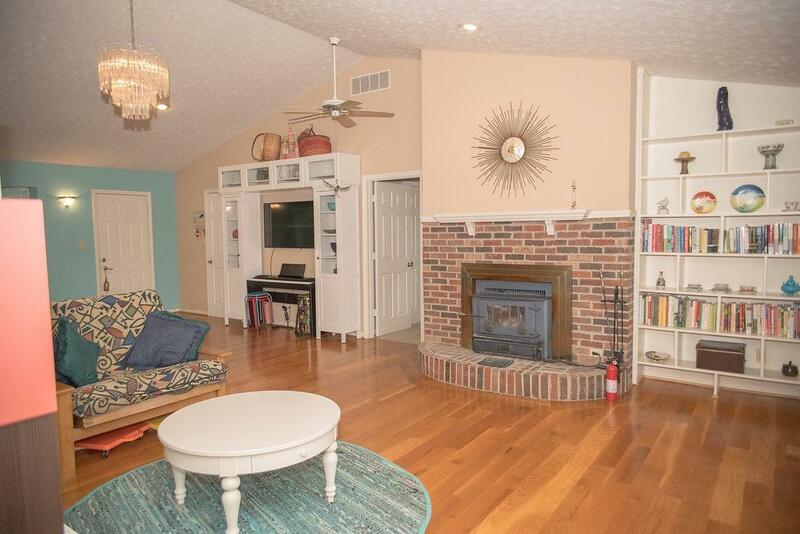 Features include hardwood floors in living room, hallway, dining area and kitchen, updated Master bathroom with tile, new vanity in guest bath, stone and brick fireplaces, large covered front porch and wood back deck. 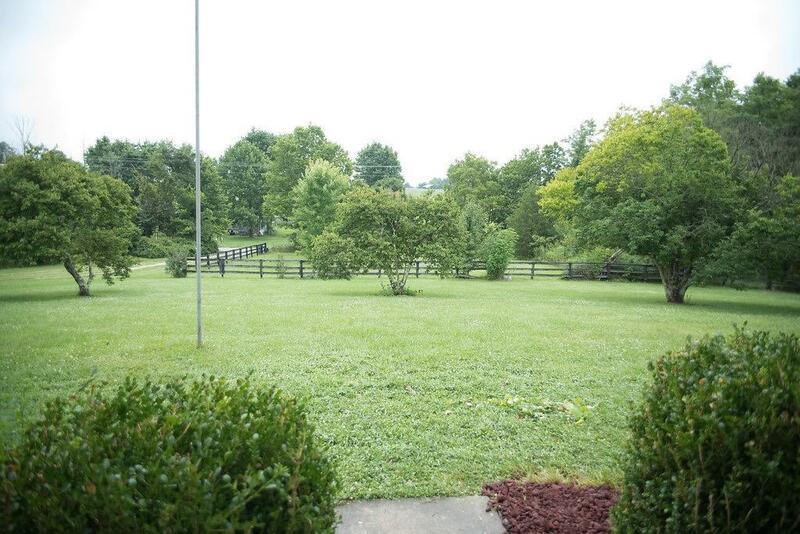 Call to schedule your private tour of this property to truly appreciate country living at it's best with close proximity to Cynthiana and Georgetown! Listing provided courtesy of J Hunter Adair of Re/Max Creative Realty. Listing information © 2019 LBAR Multiple Listing Service. All rights reserved.